This is second in the series The Daughters of the Mayflower and is set in 1724 to 1735 in the Caribbean and New Orleans. Building on the heritage of faith seen in the first book, this was an exciting tale of the times when the relations between Spain, France and England were constantly changing. Kathleen has done an admirable job incorporating her research into the story of a spunky heroine and a swoon worthy and upstanding hero. Maribel Cordoba and her father, Antonio, are on a ship that attacks the Privateer captained by Jean-Luc Valmont in the Caribbean waters. However, the Spanish ship is the one that goes down and Maribel is rescued by Jean-Luc. This delightful story follows Maribel and Jean-Luc during the eleven years they are apart and culminates with their reunion. Maribel is raised by nuns on a small island not far from Jamaica and her faith grows strong but she does not lose her adventurous ways. Jean-Luc forgoes his Privateering life for a place as a lawyer in his father’s lucrative business in New Orleans. But he has never given up hope of finding Maribel who he fears was lost at sea. Many things are not what they first seem and that keeps the story very intriguing. Kathleen writes such interesting secondary characters. Among them are the blind Mother Superior in charge of the orphanage and Jean-Luc’s right hand man Israel Bennet, a freed slave. I enjoyed the interaction of the Valmont family. They are closeknit, caring and their faith means much to them. This faith is presented naturally throughout their lives. They recognize that their prayers are answered and that the outcome of situations can only be by the hand of God. 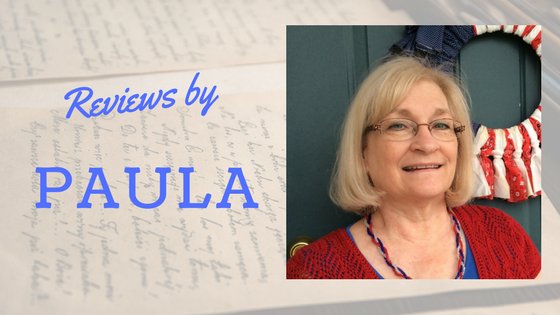 Can a former privateer and a determined heiress find lost treasure in 1725? The last time New Orleans attorney Jean-Luc Valmont saw Maribel Cordoba, a Spanish nobleman’s daughter, she was an eleven-year-old orphan perched in the riggings of his privateering vessel proving herself as the best lookout on his crew. Until the day his infamy caught up with them all and innocent lives were lost. Unsure why he survived but vowing to make something of the chance he was given, Jean-Luc has buried his past life so deep that no living person will ever find it—until a very much alive and very grown up Maribel Cordoba arrives on his doorstep and threatens all he now holds dear. 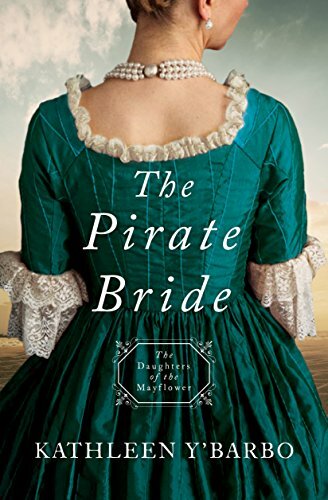 Join the adventure as the Daughters of the Mayflower series continues with The Pirate Bride by Kathleen Y’Barbo. Great review! I loved the secondary characters too. I loved the loyalty of Jean-Lucs crew. DEAL ALERT! My Heart Belongs in Ruby City, Idaho!